A woman who died following an incident at a property in Avonmouth has been named as Kelly Worgan. Kelly, aged 33, was found deceased at an address in Napier Road after we were called following a report of a concern for welfare. 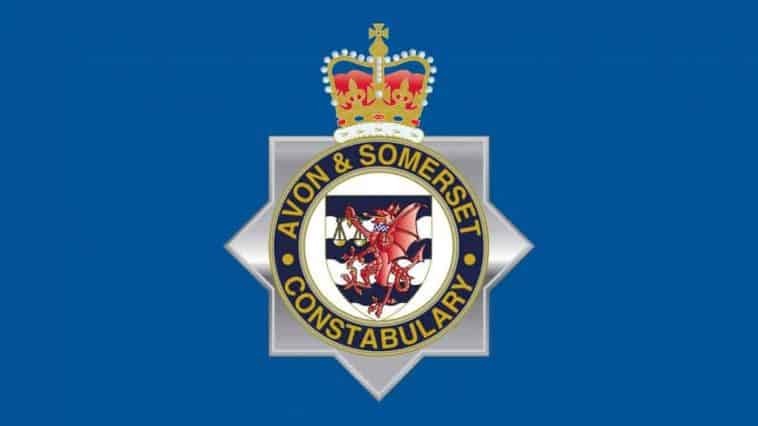 A man in his 30s has been arrested on suspicion of murder in connection with the incident and is currently in custody. A property in Napier Road has been cordoned off while forensic investigators examine the scene and other enquiries are on-going as part of our investigation.